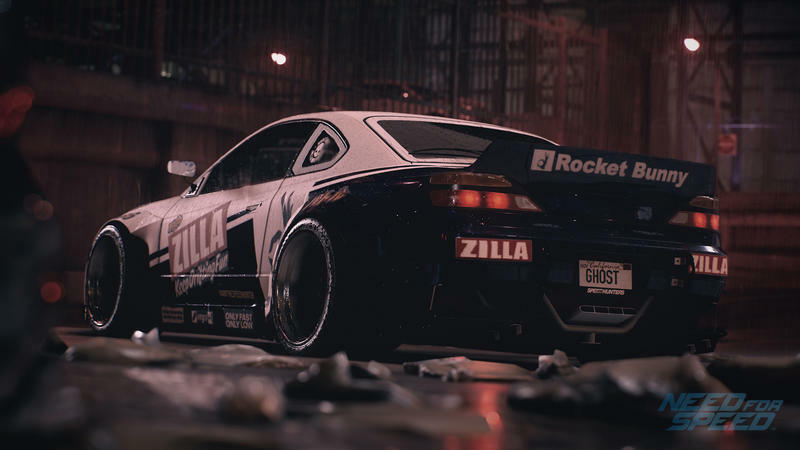 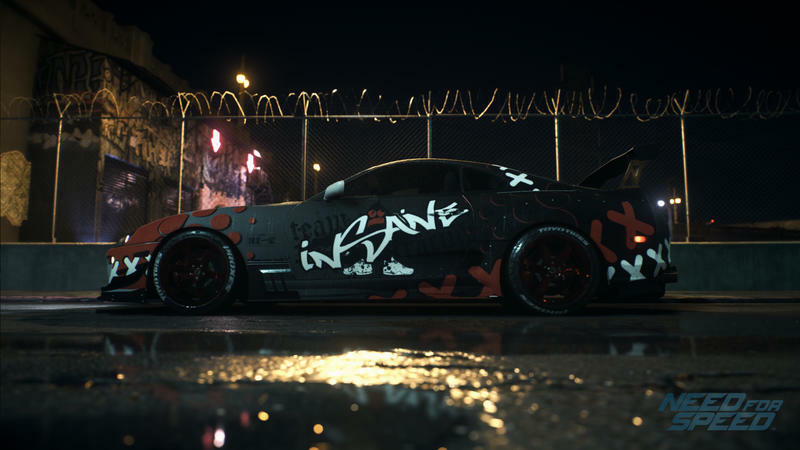 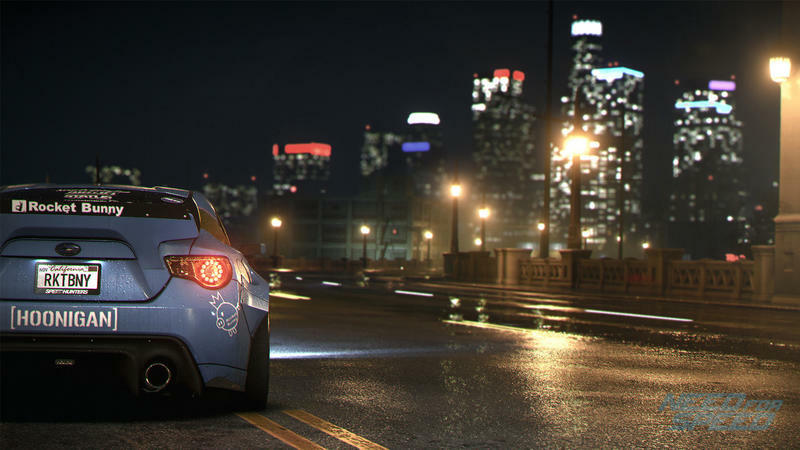 EA has confirmed that the most recent Need for Speed is ready for launch on PC and will see a release on March 17. 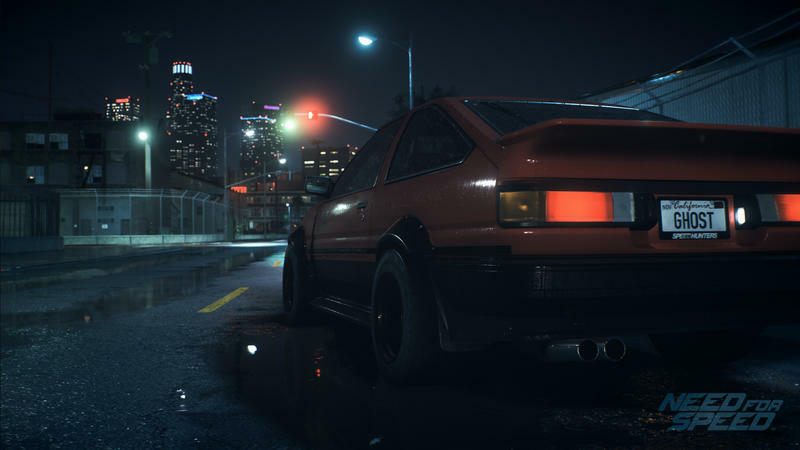 Those who pay subscription fees for Origin and EA Access will be able to pick up the game a week early on March 10. 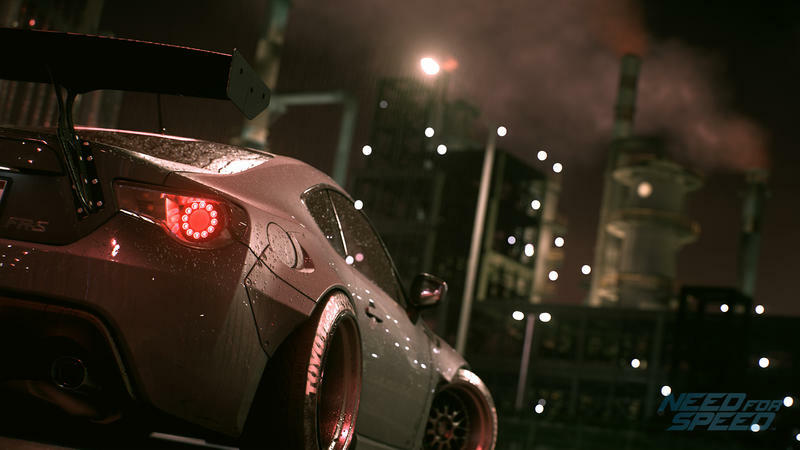 The PC port of Need for Speed was delayed for visual performance reasons after it released on consoles last fall. 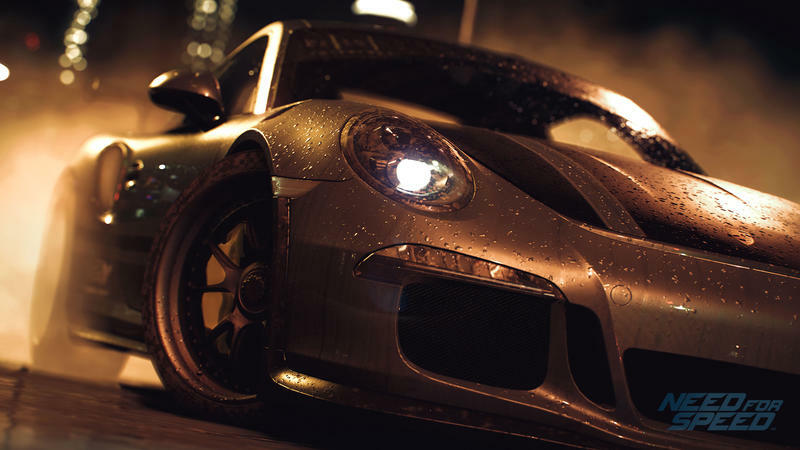 EA claims that on top of fixing the performance issues, it has also added other improvements detailed in the reveal trailer above. 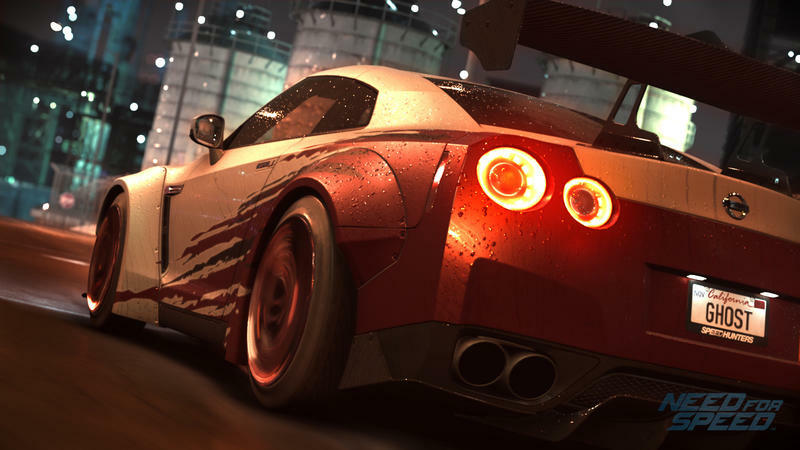 These improvements, like manual transmission, will eventually be making their way to the console versions. 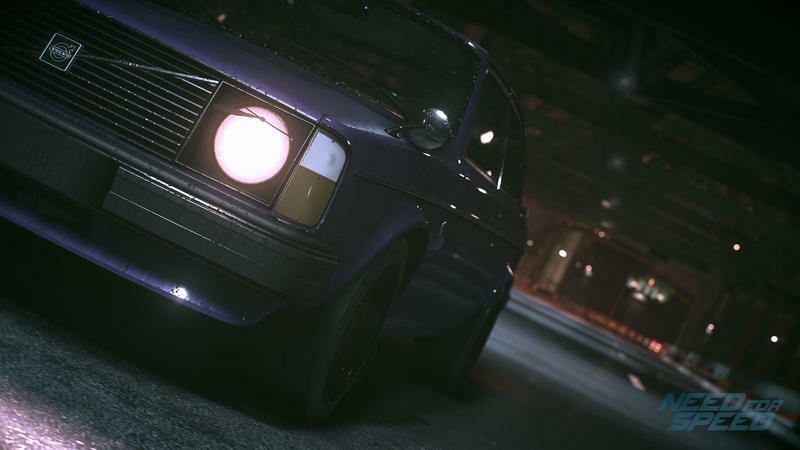 You know, just because we don’t want people feeling left out. 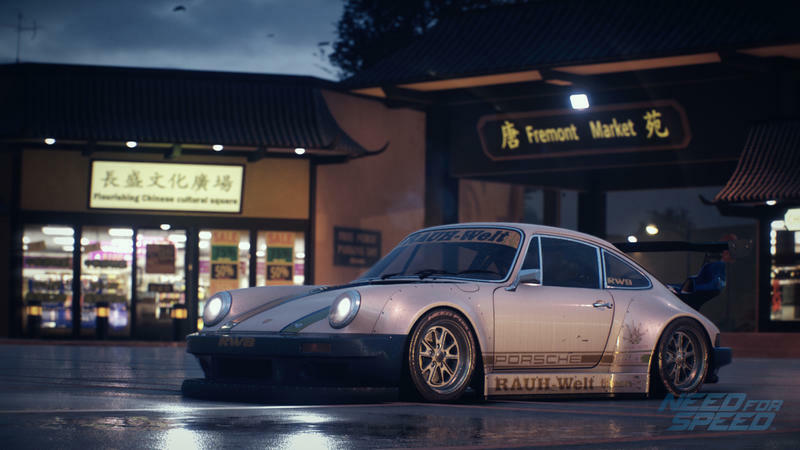 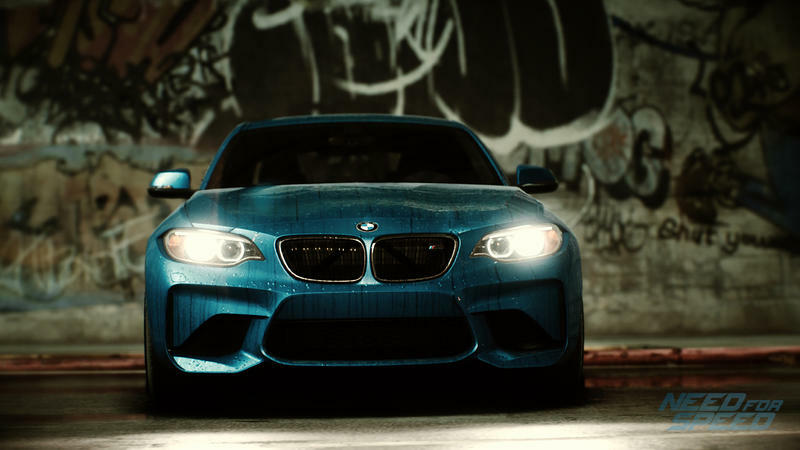 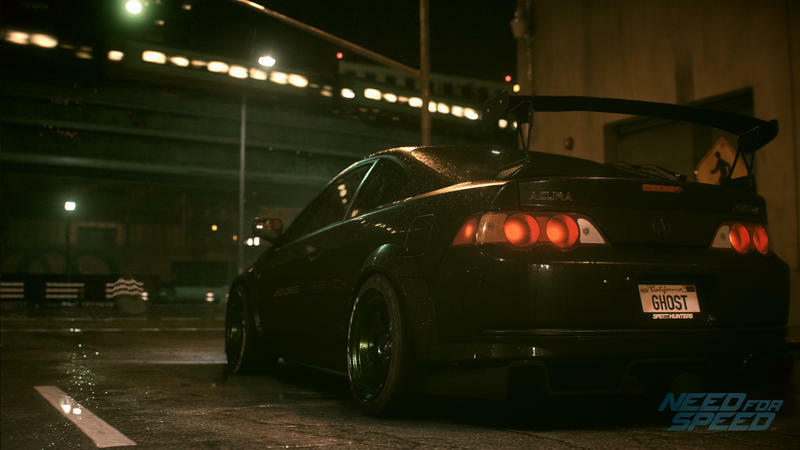 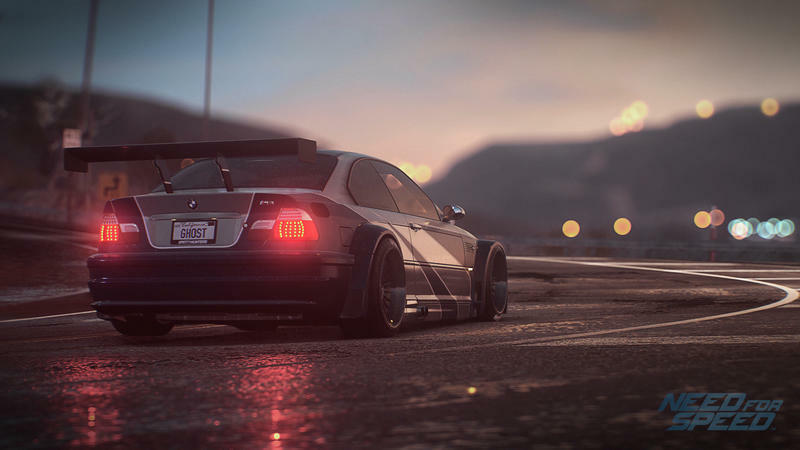 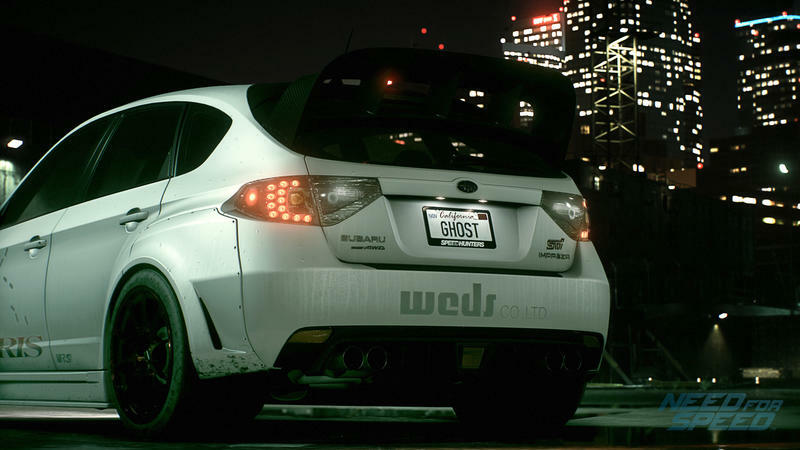 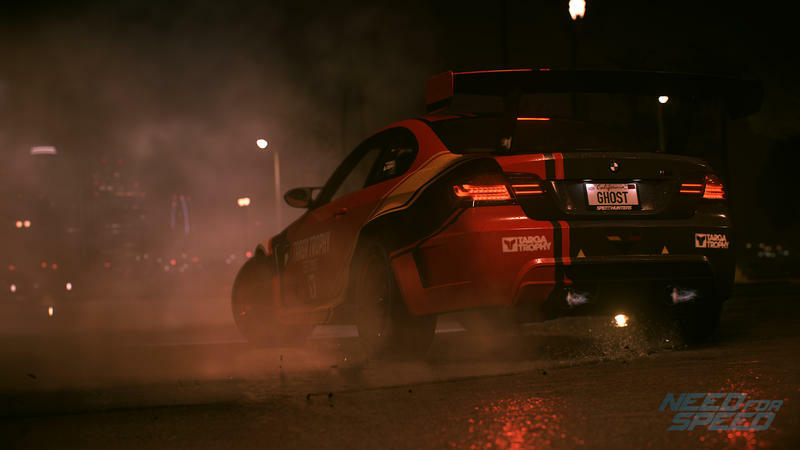 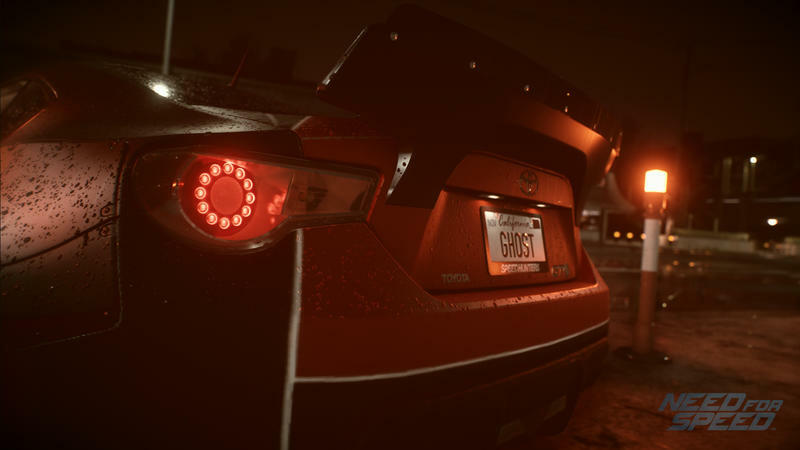 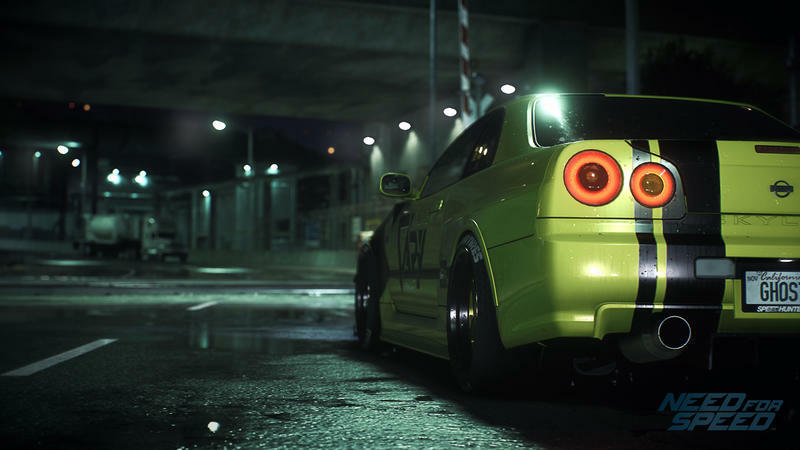 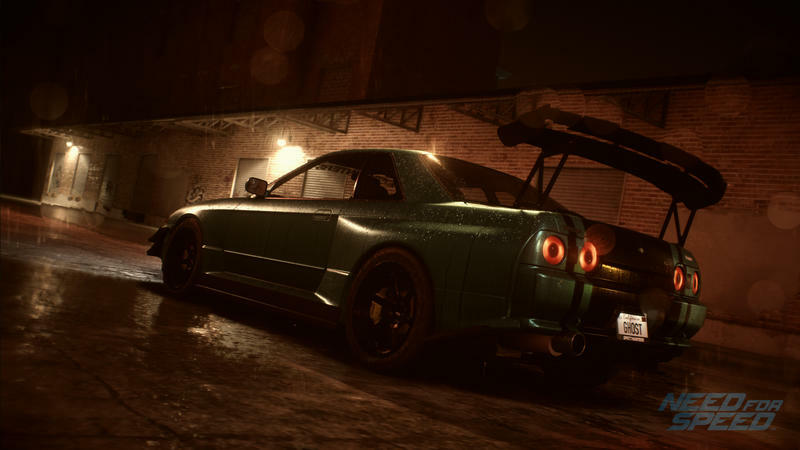 Need for Speed will release for the PC on March 17. 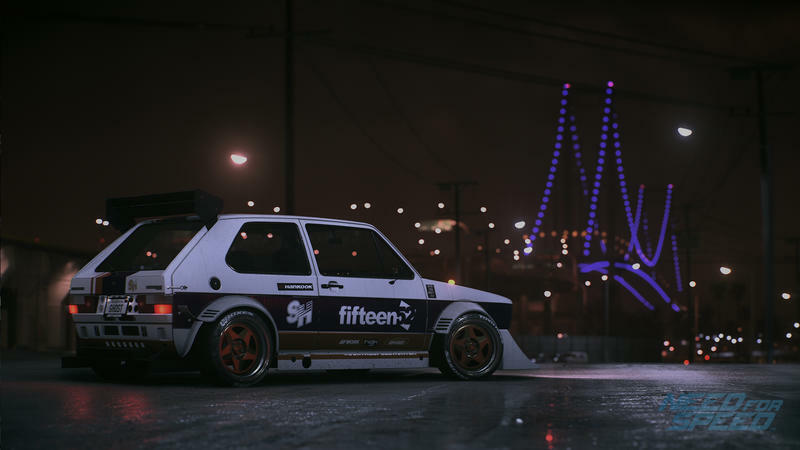 Get low, EA!